Unmatched over four decades, the LP12 revolution continues. The Linn Sondek is the pinnacle of record player design and fully modular, giving you the ability to build it to your own unique specifications. A better LP12 allows you to hear less of your turntable and more of your records. The latest offer from Linn is buy any LP12 upgrade included in the list below and get 15% off the second lowest price item. This offer runs from 5th March 2019 until 30th April 2019. Colin, our hi-fi guru and renowned LP12 expert, will be happy to show you how much more performance can be achieved from your turntable, giving you an even greater enjoyment from your vinyl and as a result, bringing you closer to your music. Magical times deserve magical music. Linn are sprinkling a little more Majik this Christmas and New Year with a special Majik LP12 + Majik DSM package promotion. Linn LP12 is the original Linn source – unmatched for over four decades and the pinnacle of record player design. The Linn DSM range took Linn’s ‘source first’ founding concept into the digital age and is now almost as legendary as the the Sondek LP12. With its all new Majik tonearm, the Majik LP12 is connected directly alongside all of your other sources to make everything sound better. 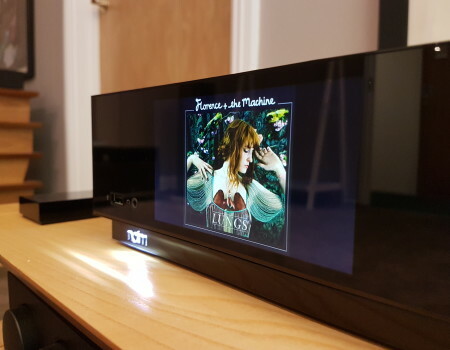 The Majik DSM is a true one box solution: the powerful combination of network music player, pre-amp and power amp, all in a single box is hard to beat. Majik DSM can handle anything you throw at it, whether you’re playing music from your record player, the cloud or using one of its 15 inputs to plug in your 4K TV. 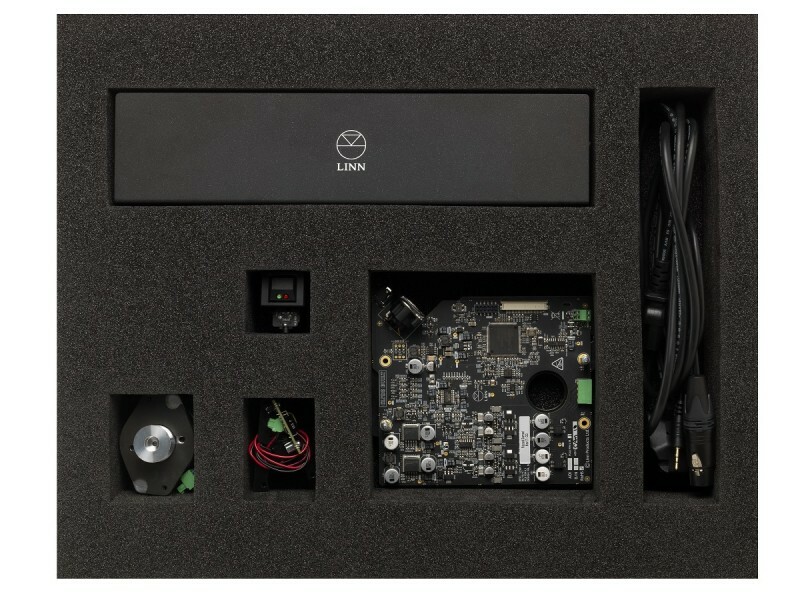 Inside every Linn DSM product is Linn’s unique Space Optimisation technology, which ensures the best possible sound in any room, optimised uniquely for your home. 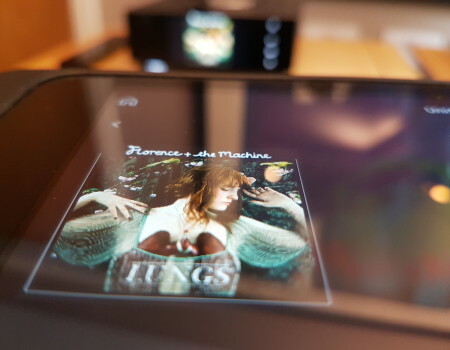 Every room has its own acoustical problems and every speaker is unique, which influences the way you experience your music; Space Optimisation 2 is the answer to these problems and is featured inside every Linn DS product. 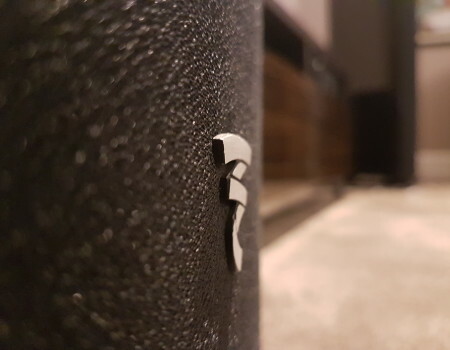 Space Optimisation builds an acoustic model based on your speakers, their positioning and the unique characteristic of your listening environment. Using this model, performance is optimised by removing the unwanted effects of your room. With the ability to optimise your speakers, their position and the unique characteristics of the room ensures that every Linn DS player gives you a truly musical performance that’s personalised for you. This special offer gives you the chance to own high performance vinyl and streaming for less, meaning you can instantly enjoy the best of both worlds: the warmth of vinyl and the clarity of studio quality digital. To find out more information regarding this promotional bundle including costs, please speak to Colin at the showroom on 01494 681300 or email colin@wysah.com. To celebrate 45 years of making everything sound better, and as a thank you for your ongoing loyalty and commitment, Linn are offering customers 10% off a new Linn product* when they trade in a legacy Linn product between Monday 2nd July and Monday 27th August 2018. With products from sources to speakers to systems included in the promotion, this is the perfect time to take the next step on the journey towards ultimate musical performance, thanks to Linn’s latest technologies including Exakt and Katalyst. For a full list of products that are included, please click HERE to see the terms and conditions. Introducing the new Akurate DS, Akurate DSM and Akurate Exaktbox, now featuring Katalyst DAC architecture. Linn’s Katalyst DAC Architecture performs digital-to-analogue conversion with greater precision than ever before. Katalyst takes an unprecedented level of control over the critical elements that lie at the heart of the analogue signal’s creation; offering improved Data Optimisation, superior Master Clock, independent Power Supplies, a new ultra-low distortion Output Driver and crucially, for the first time, a high-stability input Reference Level. 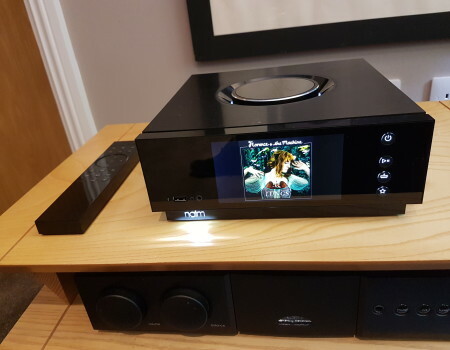 To find out more about how the Akurate music system featuring Katalyst DAC architecture will improve your listening experience, please contact Colin at the showroom on 01494 681300. Linn is celebrating the 45th anniversary of the Sondek LP12 with two new upgrades. The Urkia II and a new Lingo power supply. Introducing the Urika II, a breakthrough in phono stage design. 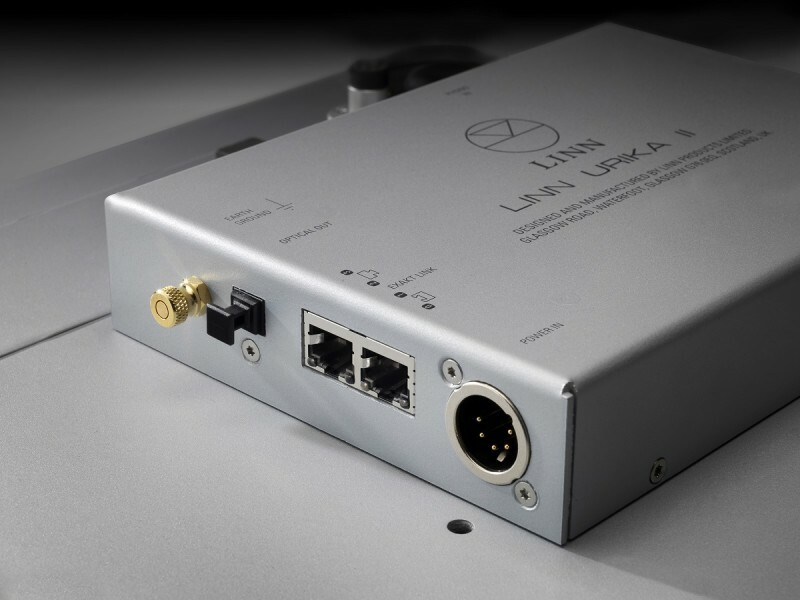 Linn now uses cutting-edge digital signal processing technology to implement the RIAA curve in the digital domain in a way that’s uniquely improved. This means lower distortion. Lower noise. And, most importantly, more music. Transported via the Exakt Link, the Urika II transposes perfectly preserved musical information until the moment it reaches your ears, delivering the quintessential musical experience. As is the case for Exaxt-enabled loudspeakers, each and every component used for the Urika II can be optimised, correcting the variation in inherent in the analogue stage to ensure outstanding performance every time. This means the Urika II is fully bespoke, bringing you a personal musical experience like never before. The Lingo power supply has seen a major upgrade, using technology developed for the extraordinary Radikal power supply. The new Lingo has a motor speed management system on-board that uses digital processing technology to make the platter spin more accurately and consistently than ever before. This is crucial for music, as even the slightest seed variation affects the pitch. The new model is neater, more compact and cleverer than ever before. Join us to celebrate the launch of the new LP12 upgrades and fall in love with your most treasured vinyl all over again. Now celebrating its 45th anniversary year, the LP12 is still the pinnacle of turntable design. A revolutionary icon that’s still evolving. This event features an exclusive preview of Urika II, the latest breakthrough in phono stage design. You’ll also experience the new Lingo, our upgraded power supply packed with innovative technologies. Come along and be captivated by the incredible performance improvements they bring to every LP12. It’s rare for us to be impressed enough with a new product to jump on board immediately and the Q Acoustics Concept 500 loudspeaker more than qualifies. It has amazed reviewers from all quarters of the press who all agree that the Concept 500 easily offers the performance of other products twice its price. They have also been given the same accolade by Hi-Fi World and Hi-Fi News. 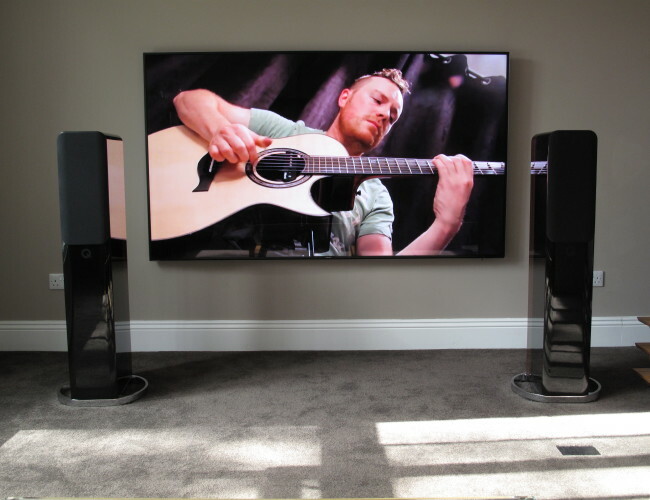 We have been appointed a Q Acoustics Elite Retailer as this exceptional product is only available through a small number of outlets. 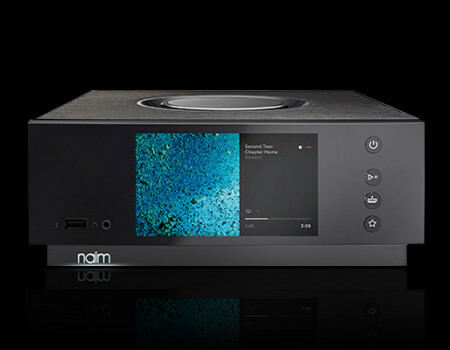 Introducing the Uniti Atom, the compact high-end all-in-one player from Naim. Book a demonstration with Colin to see the new Uniti Atom at our showroom on 01494 681300. What Hi-Fi? 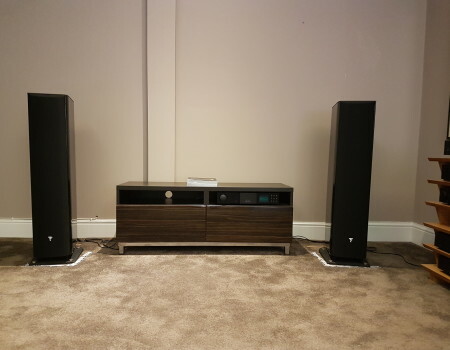 recently reviewed the Linn Klimax LP12 and Colin Macey, our hi-fi guru, went to set it up for the review demonstration. We were very happy to be asked by Linn to set up and deliver the Klimax LP12 for the What Hi-Fi? review, as it’s critical the Sondek is built and tuned to the highest possible standard. Colin’s vast experience is the reason we supply LP12s to industry professionals including current and past employees of both Linn and Naim, as well as ex-Linn and Naim retailers. His focus on the importance of being able to hear and understand music on vinyl that’s engaging and compelling is why Colin’s consistent fussiness and attention to detail reaps such high rewards for our clients. We are grateful for their custom and they trust our integrity, and so anything that disrupts the LP12’s true musical ability isn’t endorsed no matter how profitable and fashionable. Linn trusted us to deliver a “true” Linn Klimax LP12 to What Hi-Fi? to demonstrate their, and our objective in hearing exciting, tuneful and understandable music, and we are very pleased they appreciated it’s ability.